So if you could not see by the title of the blog post, it has been three years since I posted my first blog post. I can happily say that this blog has changed a lot in three years, We have gone through different layouts, different content posts. Quite a bit has changed but I am still here! This blog has increased my passion for reading and has been a way that I can spread this with everyone in this community. This has led me to read some incredible books and interact with some great people and I can happily say that I feel part of the community. Q2) What book do you hope to read in the next year? 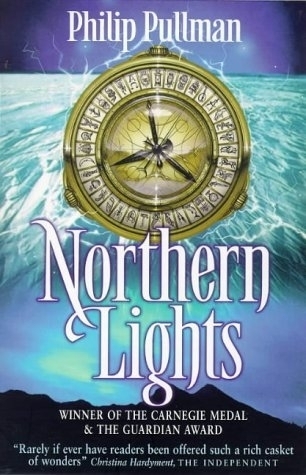 Northern Lights by Phillip Pullman- This was my answer last year and let's face it I need to read this one! Q4) Which topic would you most like to write about on the blog within the next year? I really do like my Turning 21 post. Q7) Which author do you want to meet and why? John Green- I love John Green. I will probably never meet him but I really want to. 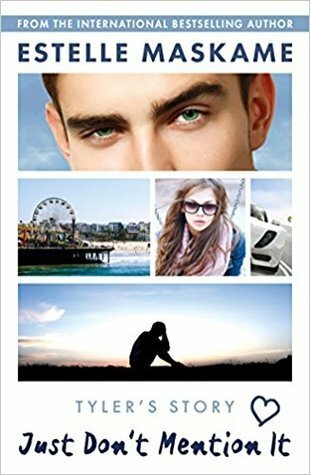 Just Don't Mention It by Estelle Maskame- I am really enjoying it so far. 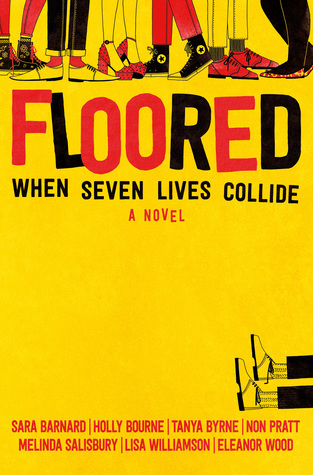 Q9) Next on your TBR? 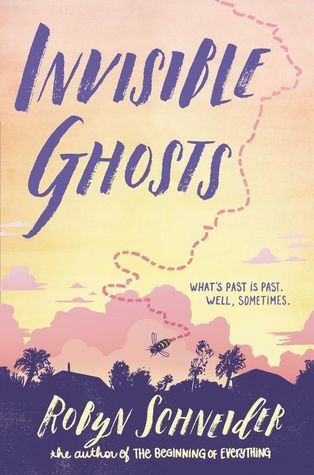 Invisible Ghosts by Robyn Schneider- I really love Robyn Schneider so I am really excited to read this one! Q10) What is next for your blog? Onwards and Upwards I hope!! OK now on to the giveaway! So as a celebration of this blog is 3 years old, I thought I would do a giveaway. 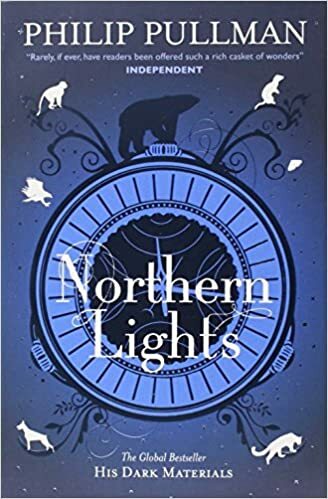 This is not going to be your average giveaway as I am going to give a book to a winner that has been my favourite which I have read in the last year. The competition is for those over the age of 18 or those with consent from their parents. 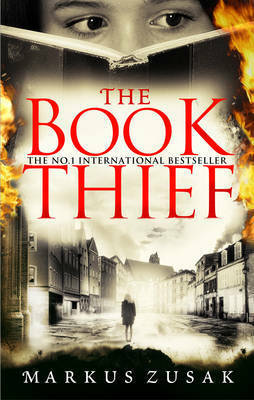 The winner will be contacted by Twitter and the giveaway with close on the 15th July. Due to privacy laws, I will delete any trace of your address after the giveaway has taken place. By entering this giveaway, you are consenting that you are allowing me to use your data, your twitter, email and address. As I am using Gleam for the giveaway, you can find out more about GDPR here. Good luck and here is to three more years! Theatrical was just so fun. I feel in love with everything in the book and loved the romance. I really enjoyed the whole idea of going backstage in the theatre so I would definitely recommend. I am more than happy to say that I was a massive fan of Lady Midnight but there was something about Lord of Shadows that I devoured and loved. That ending also broke me so I hope that I can read Queen of Air And Darkness in 2019.